The Federal Government on Tuesday closed its case in the suit it filed to recover a sum of $110m from Nigeria Agip Oil Company Limited. In the suit filed before the Federal High Court in Lagos, the Federal Government accused the oil giant of under-declaring the volume of crude oil it shipped out of the country between January 2011 and December 2014. The FG alleged that Agip short-changed it to the tune of $55m. The government is praying the court to compel the oil firm to pay the $55m with an annual interest of 21 per cent. 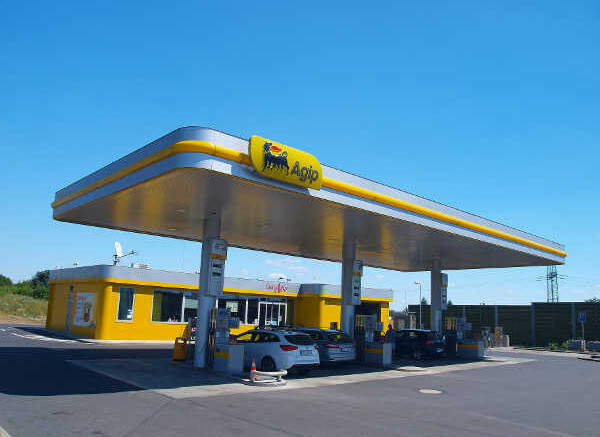 It also wants the court to award another $55m against Agip as exemplary damages. The legal battle has been on before Justice Mojisola Olatoregun since late 2016. On Tuesday, the Federal Government, being represented by Prof Fabian Ajogwu (SAN), closed its case. Justice Olatoregun adjourned till Wednesday (today) for Agip to open its defence. Similar lawsuits were filed against Total E&P Nigeria Plc and Chevron Nigeria Limited by the Federal Government. The Federal Government sought another $245,258,640 as general damages. The government said the lawsuits followed a forensic analysis linking the decline in crude oil export and government revenue at the time to the alleged under-declaration of the volume of crude oil shipped out of the country by the oil companies. 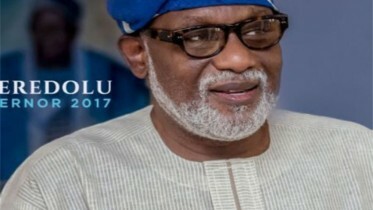 The Federal Government claimed to have uncovered the alleged illegality using high-technology Information Technology system, including satellite tracking systems, which were deployed by its consultants. The statements of claims were backed up with supporting affidavits deposed to by three United States of America-based experts – Prof David Olowokere, a US citizen and Lead Analyst at Loumos Group LLC, US; Jerome Stanley, a lawyer in the law firm of Henchy & Hackenberg; and Micheal Kanko, founder and Chief Executive Officer, Trade Data Services Company, State of Arizona, US. The deponents said about 57 million barrels of crude oil were allegedly illegally exported by Total and sold to buyers in the US between January 2011 and December 2014 without making due remittance to the Federal Government. Be the first to comment on "Undeclared Crude: FG Closes Case in $110m Suit Against Agip"